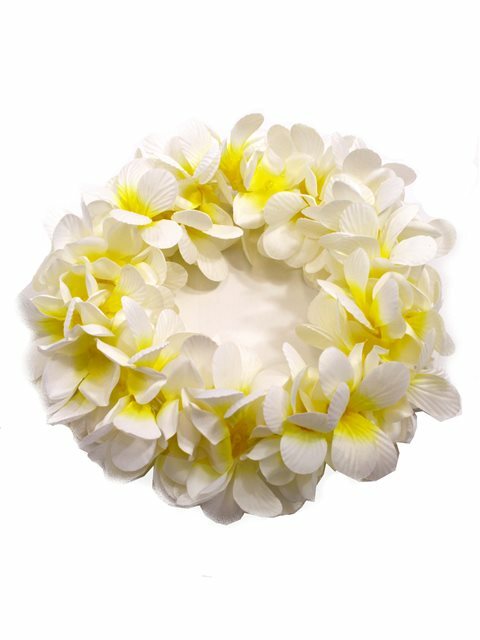 AlohaOutlet proudly presents you beautiful artificial flower leis and hakus. Our leis and hakus have great detail such that they look quite real. These leis can make a great gift for any celebratory event, such as birthdays, weddings, graduations, and promotions. Loved it! So pretty, matched the lei and bracelets perfectly. Very nice and realistic looking. Earlier purchased more economical one, which worked for my purpose, but would pay the few extra dollars for this one. Recommend and would purchase again. It is nice,and i am happy with the quality.